On June 3, at 10:30 a.m. – 12:00p.m. The Blue Ribbon Commission on Marijuana Policy will be at California State University Fresno in the North Gym Assembly Room conducting a Public Forum on Taxation and Regulation. This Event is sponsored by a joint venture and collaboration between the Office of Lieutenant Governor Gavin Newsom and the American Civil Liberties Union of California. The Fresno chapter of the California Cannabis Hemp Initiative 2016 will be in attendance at this event and recommends that everyone please attend this important discussion on June 3rd. 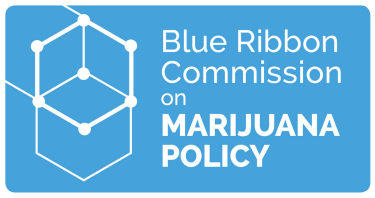 If given the opportunity the CCHI 2016 Fresno Chapter will present the Blue Ribbon Commission with information on the California Cannabis Hemp Initiative 2016 and why we believe it should be considered as a serious solution for marijuana policy for 2016. It is a serious and viable solution to our current marijuana policies, and the best solution to a cleaner and more sustainable economy for California.